Any vehicles are accepted and we will arrange to pick up your vehicle when it is most convenient for you. IRS 501(c)3 Approved : Free 24/7 Pickup with No DMV Hassles. Free Local Towing : We will pick up your car donation, running or not, when it’s most convenient, at home or work. Income Tax Deduction : We issue you an IRS tax receipt and get you the highest tax write-off possible. No Paperwork Hassles : We handle everything: DMV and IRS paperwork. Schedule a Free Pickup : Complete the form and a representative will call you to arrange a convenient time to pickup your car. All you need is a title, free of all liens. We will request some general information from you at the time of donation such as, the year, make, and model of the car, as well as its general mechanical condition. We accept all vehicles, running or non-running. Is my donated vehicle tax-deductible? Yes, we are a 501(c)(3) organization and have been approved by the IRS to receive donated items and issue a tax-deductible donation receipt for the item. Therefore, your vehicle donation may be 100% tax deductible based upon your personal tax situation. Please check with your tax advisor if you need more information. 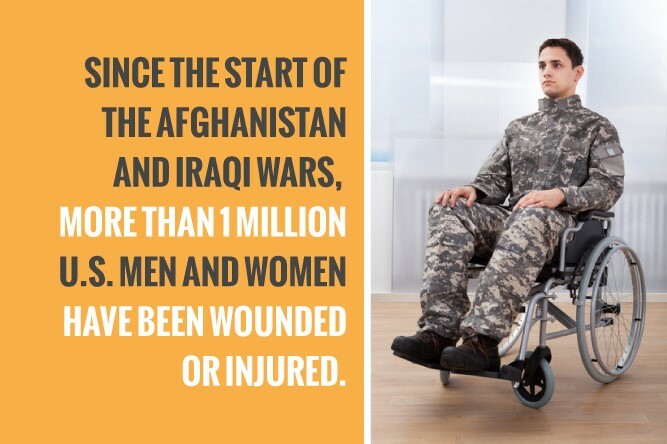 Provides emergency financial assistance with rent, emergency housing and/or repairs, utilities, food and gas to veterans and active military personal and those who are in transition to civilian life awaiting VA benefits, and to maintain long term stability and self-sufficiency.